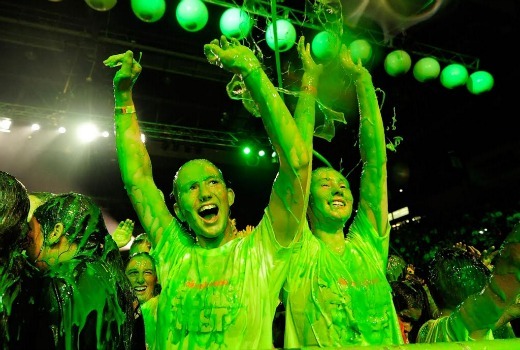 Nickelodeon has announced first acts for Slimefest 2016 including Omi, Havana Brown, G.R.L., In Stereo, DJs Mashd N Kutcher and YouTube outfit Kian & JC. The annual green slime event will stage two shows in Melbourne on Sunday, 25th September and two in Sydney on Friday, 30th September. A 90 minute special will air on Nickelodeon on Friday, 30th September at 6pm.